La version Jason Lollar d’un micro manche Jazz-bass : un son plein plein et clair . Ce micro manche offre un son riche et clair . 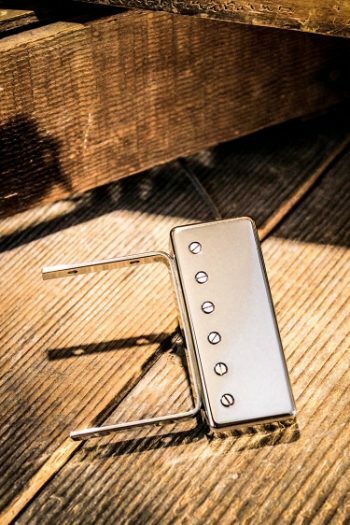 A associer au micro bridge Lollar pour un son de jazz bass de grande classe . 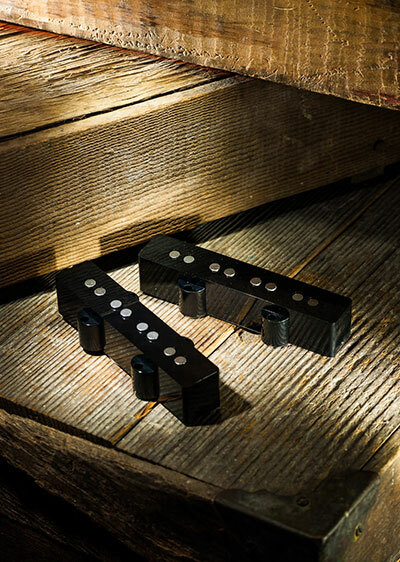 Featuring vintage output and scatterwound coils for superior tone, the Lollar Jazz Bass style neck pickup offers a full, clear sound. 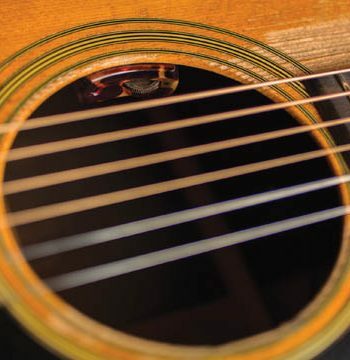 We use RWRP technique for humbucking when combined with the bridge pickup. 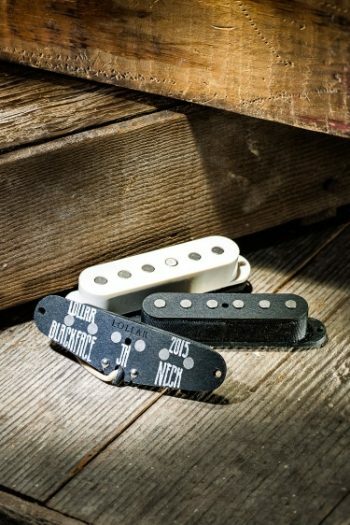 Wax potted and made with Alnico 5 magnets, the pickup is available in 4-string and 5-string models.